It’s so close to Christmas we can almost smell the Roast Dinner cooking! 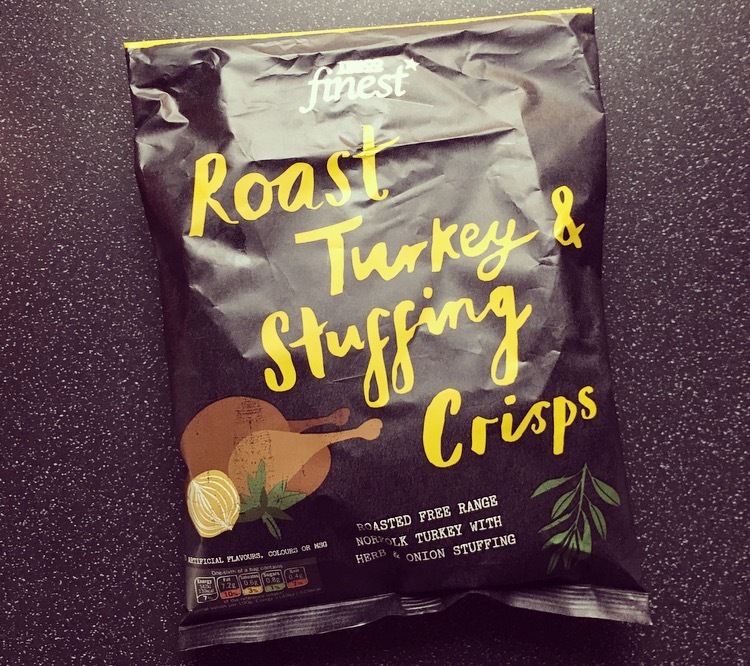 Today’s post is a take on the humble roast and is Tesco Finest Roast Turkey Stuffing Crisps. 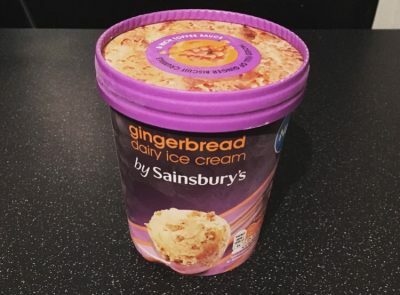 There are a number of Crisp companies that have bought out the festive dinner flavour, but can Tesco win the taste factor? Originally I was on the hunt for the Tesco Finest Prosecco and Elderberry Crisps but surprise surprise they were no where to be found, and I have checked a number of times. Nonetheless not one to leave empty handed I spied these Limited Edition Roast Turkey and Stuffing Crisps, and was willing these would taste as good as I hoped for. Chunky sizeable crisps, these were not at all oily like some of the more premium brands around. The crisps were cooked well, crunchy and each coated in a light dusting of flavouring. The flavour certainly packs a punch but what was evident was an overwhelming taste of salt. 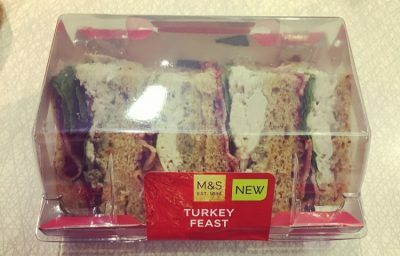 You get the initial turkey flavour, albeit it’s borderline an intense Walkers roast chicken, but then there is this hit of a heck of a lot of herbs and salt coming from the stuffing and gravy. These Turkey Stuffing crisps are an acquired taste and not as pleasant as I’d hoped for. Bit of a marmite crisp, you will either love them or hate them. 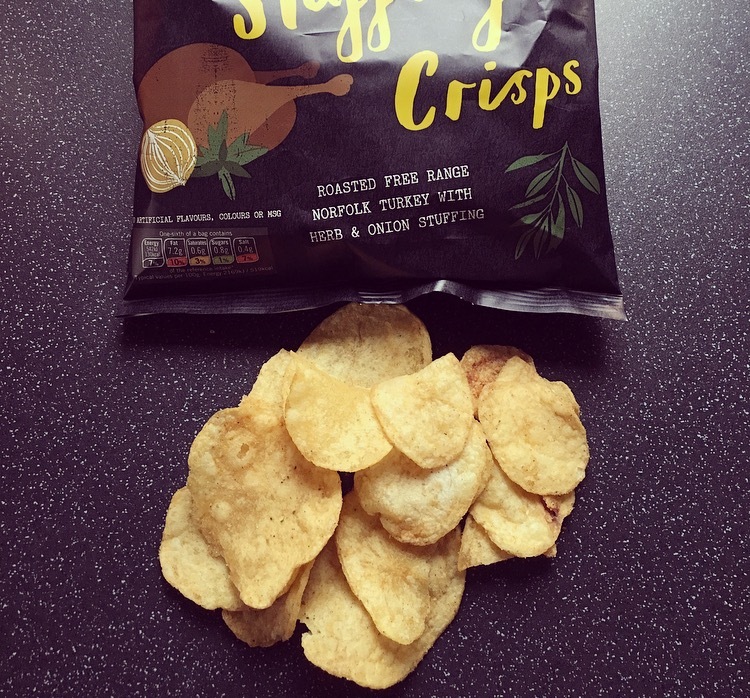 Sorry Tesco you didn’t hit the nail on the head with these Roast Turkey Stuffing crisps.